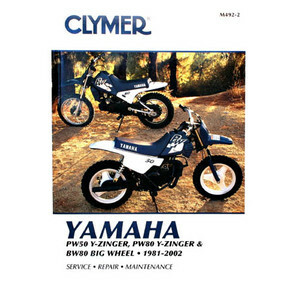 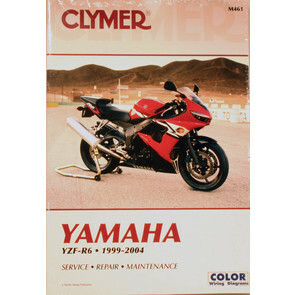 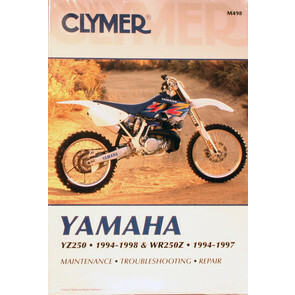 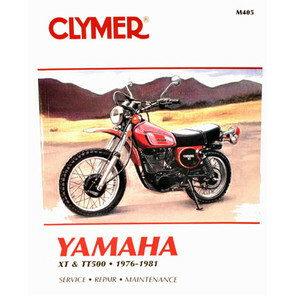 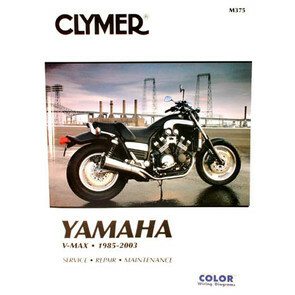 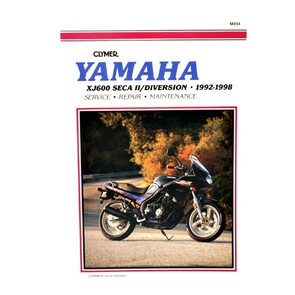 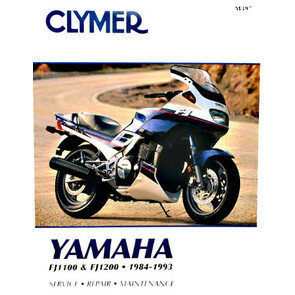 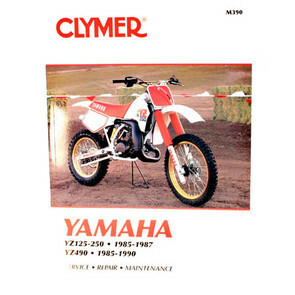 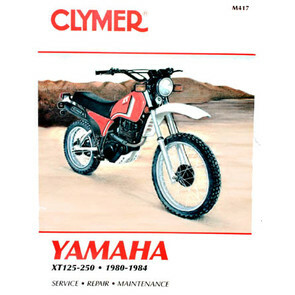 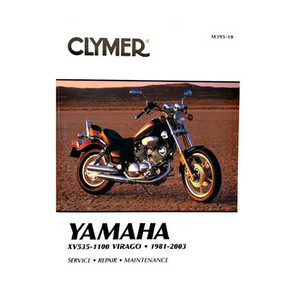 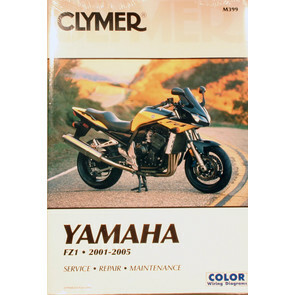 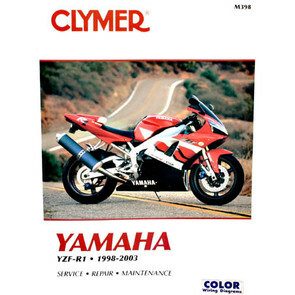 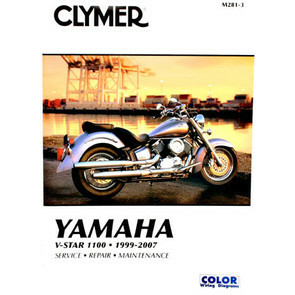 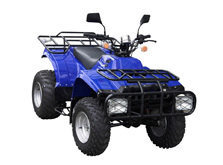 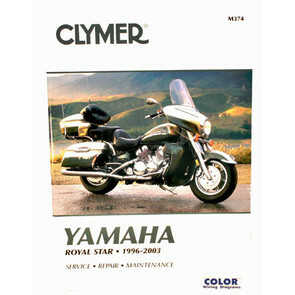 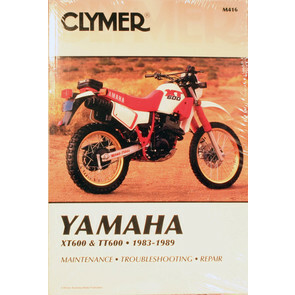 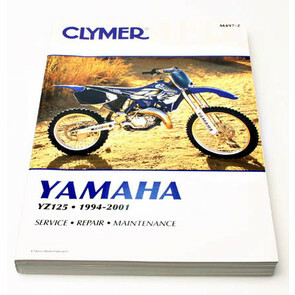 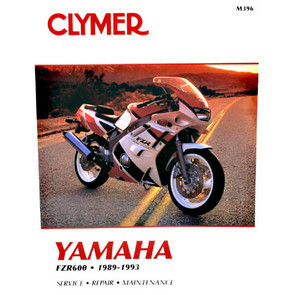 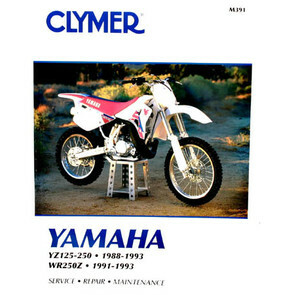 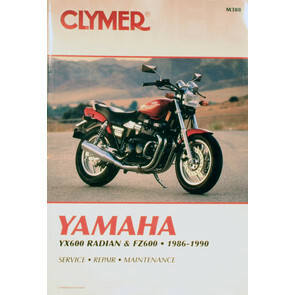 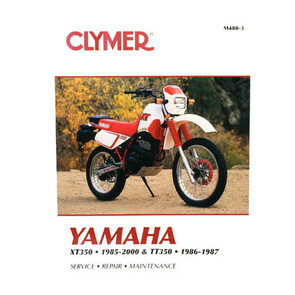 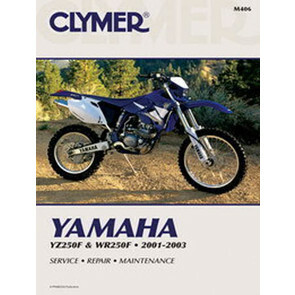 Clymer Motorcycle Repair & Maintenance manuals for Yamaha Motorcycles. 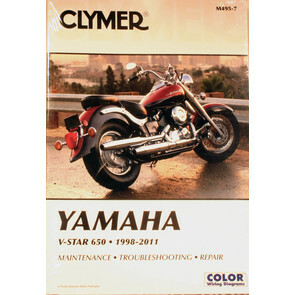 Include full color wiring diagrams More exploded views. 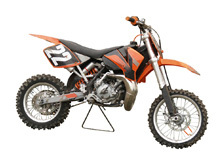 Tricks of the trade from factory mechanics & competition experts. 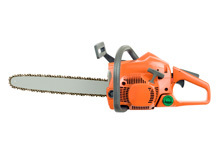 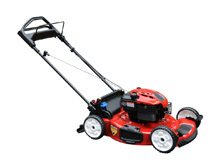 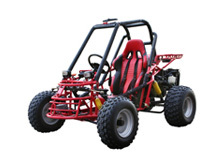 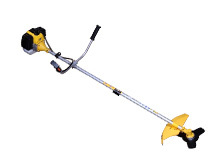 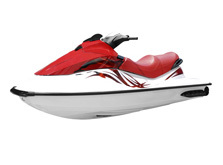 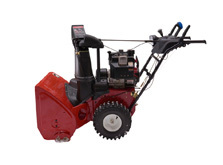 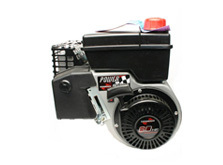 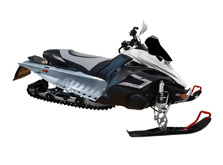 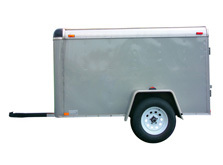 Emphasis on tune-up, troubleshooting and frequently needed information.